The story of Duke Vin and Count Suckle, two of the pioneers of the Jamaican sound in the UK. The Journey from arrival in Britain in 1954, bringing the music of Jamaica to the streets of London and changing the face of music in Britain. UK sound system culture and the sound of Ska! A documentary by Gus Berger. 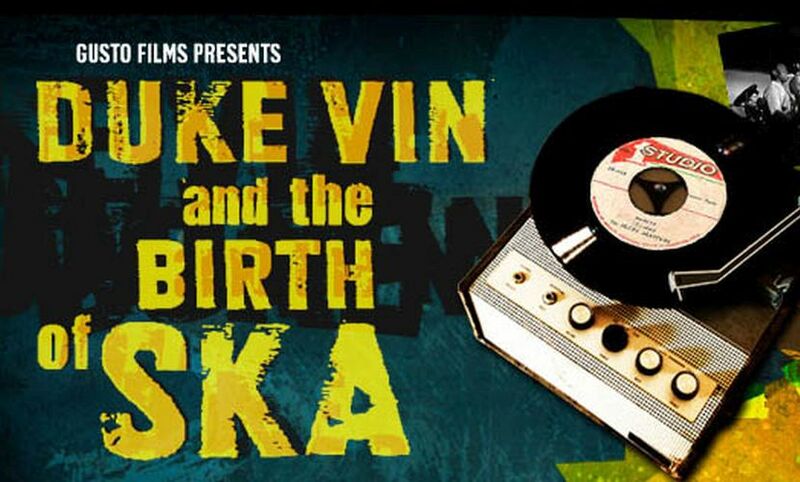 Duke Vin, Count Suckle & the Birth of Ska in Britain – trailer from AdamPellinDeeve on Vimeo.